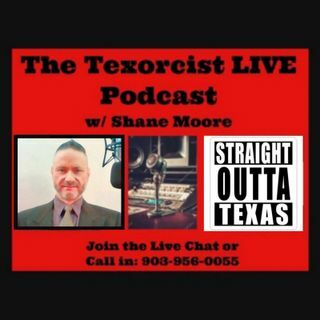 Discussing & taking your questions live via chat or call in about the paranormal, spiritual activity, consciousness, psychology, the power of the mind, and much more. Friday, Sunday, Tuesday nights 11pm - 2am CST. Tune in, join the live chat, call in with your questions and personal experiences, or just listen if you're captivated by all things unexplained, bizarre, mysterious, paranormal, and sometimes downright chilling. "Rh Negative Bood - Fascinating Theories"
"The Origin, Power, Deception, & Agenda of Zionism"
"The Greatest Political-Religious Deception of All Time"
"NWO Global Deception & What Is Coming"
"Is Latent DNA Activation Responsible For Human Anomalies?" "The Vatican Wants A One World Religion & New World Order"